Crystal Clear Oxygen Therapy provides the ultimate skin rejuvenation by replenishing this lost oxygen. And that’s not all; the oxygen serum is packed with active ingredients that help to restructure the skin, visibly plumping out lines and wrinkles. 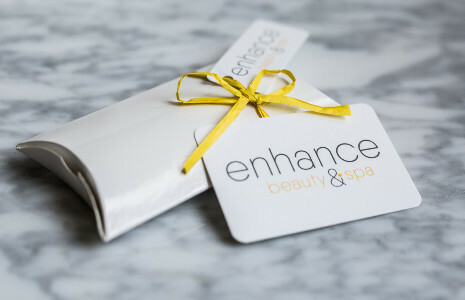 So you’ll not only see immediate, visible results, but your treatment will go on working long after you leave, stimulating cell regeneration for a firmer, more youthful look. 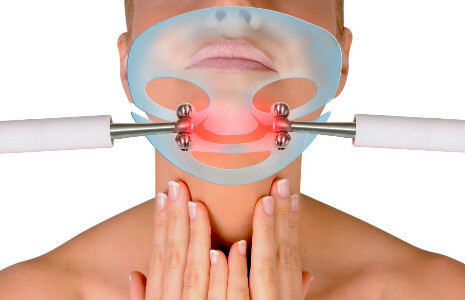 All oxygen treatments include microdermabrasion.